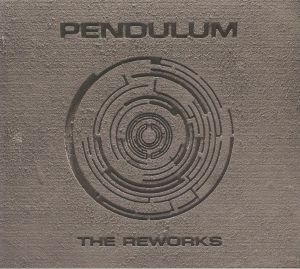 PENDULUM The Reworks vinyl at Juno Records. 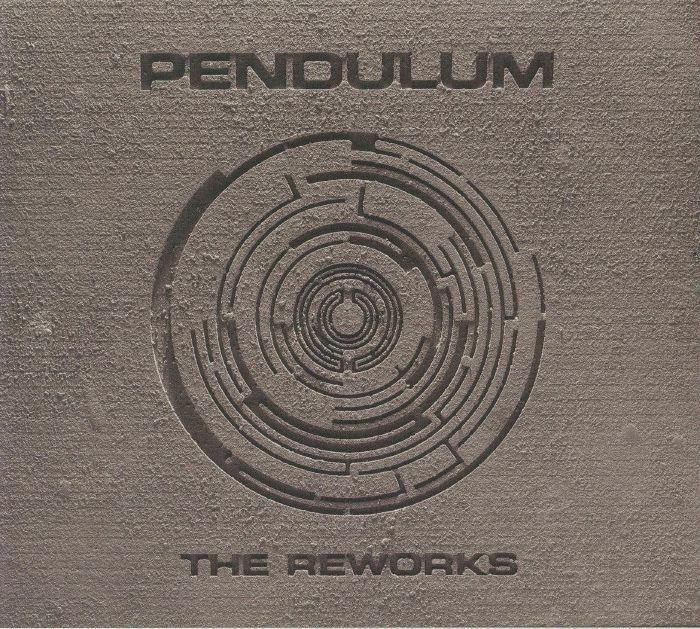 Remarkably, it's been seven years since the last full-length excursion from festival-friendly drum and bass megaliths Pendulum. Fans will no doubt be thrilled that they've finally broken cover, albeit with an album that sees a wide range of producers put their spin on highlights from the band's back catalogue. As you'd expect, there are some notably big D&B revisions on show - check Noisia's rip-snorting but also surprisingly radio-friendly rework of "Hold Your Color" - but also plenty of remixes that take the band's signature sound in new directions. 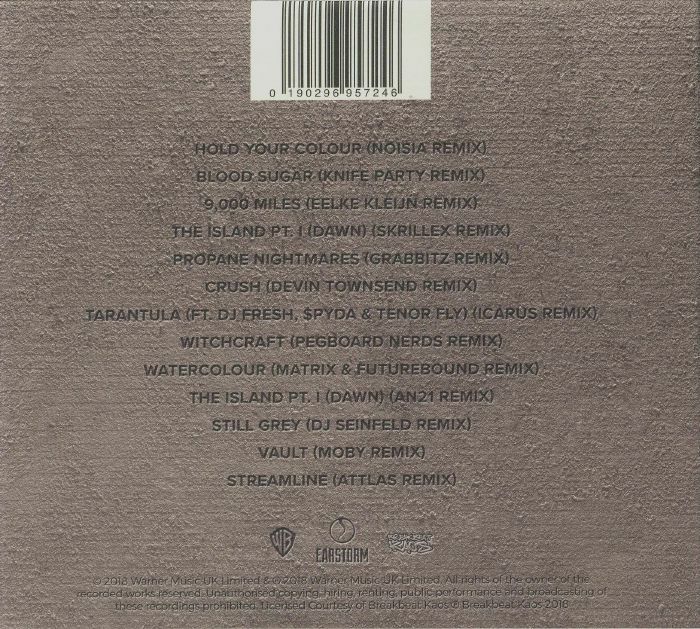 Skrillex surprises with a jaunty, toned-down hybrid dubstep/reggae-pop take on "The Island (Part 1)", Knife Party turns "Blood Sugar" into a synth-heavy electrofunk sing-along and Icarus re-invents classic "Tarantula" as a bright and breezy deep house roller.